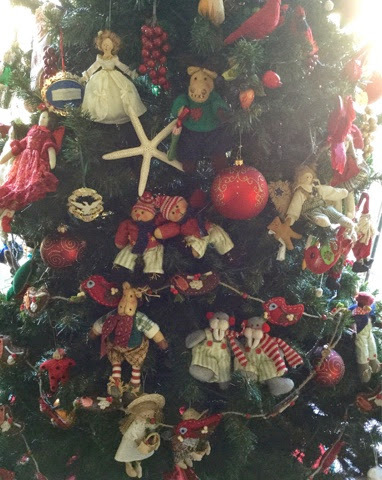 Cute ornaments and festive tree! Merry Christmas!!! The walrus twins have been my favorite. Xmas feeling always cheers me up so much that sometimes I like to listen to Charlie Brown's Xmas soundtracks when I feel low. Merry Christmas to you to!